Georgia Steel has fuelled rumours that she’s set to star on I’m A Celebrity… Get Me Out Of Here! later this month. 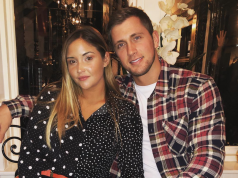 The 20-year-old rose to fame on this year’s series of Love Island, and now it looks like she could be heading to Oz for I’m A Celebrity. 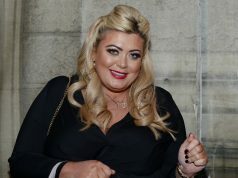 Speaking to the Daily Express, Georgia was asked whether she would appear on the popular ITV show. 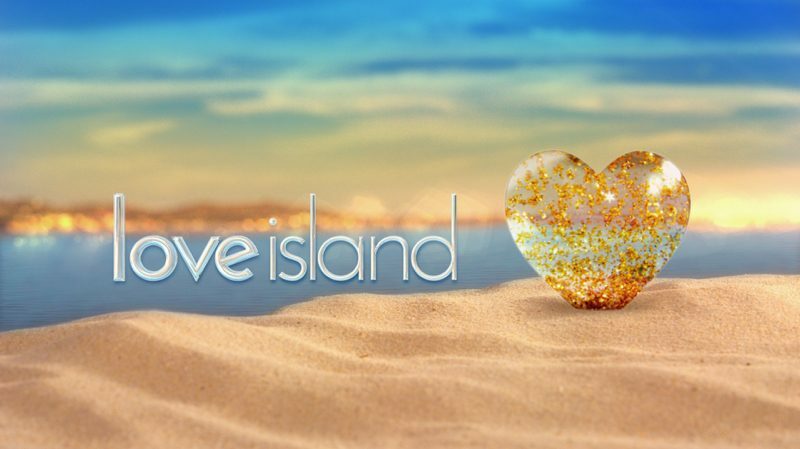 Georgia would be the first ever Love Island star to appear on the show. 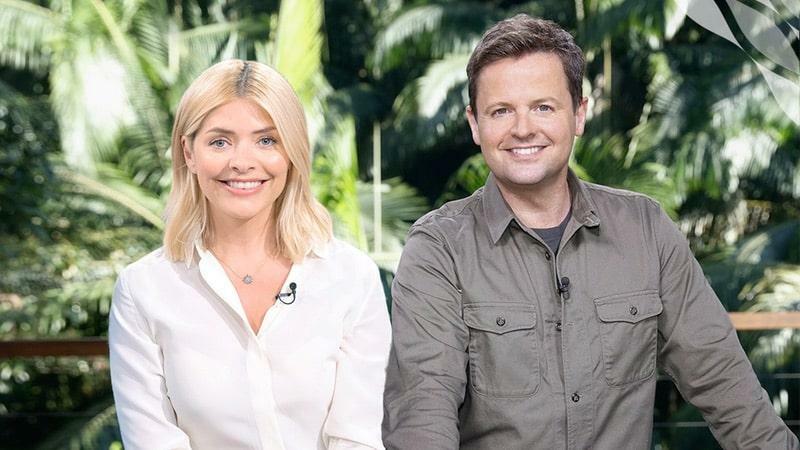 Meanwhile, others stars tipped for the I’m A Celeb jungle this year include Shayne Ward, Sair Khan and The Chase’s Anne Hegarty. The new series kicks off on Sunday, November 15 – with Declan Donnelly and Holly Willoughby as hosts. Holly has stepped in to replace Ant McPartlin, as he continues to recover from his drink and drug addiction. The I’m A Celeb spin-off show Extra Camp is also returning this year, and will once again be fronted by Joe Swash, Scarlett Moffatt and Joel Dommett.